Keep your flares handy, dry, and damage free. 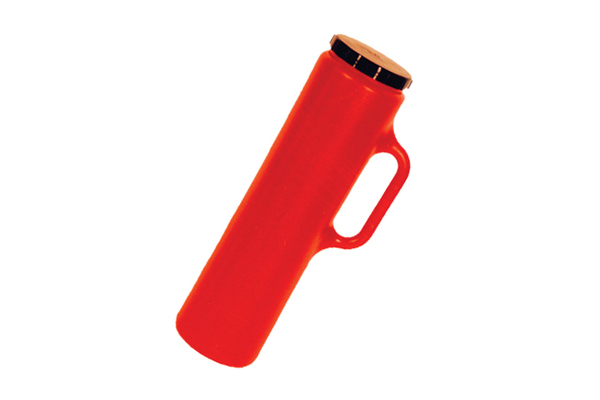 The FC-30 flare container holds twelve 30-minute flares. 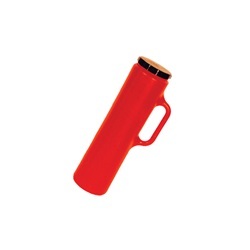 Small enough to store anywhere and includes a handle. Molded from durable plastic that resists the wear and tear of tough use. Color: Red. Wt. 7 oz.